Does your interior wooden furniture have the best protection money can buy? For tropical countries like Sri Lanka where weather patterns are constantly changing, taking care of your household can become a cumbersome task. This is why our homes, offices and buildings need paint, wood coatings and other products that are acclimatized and long-lasting. 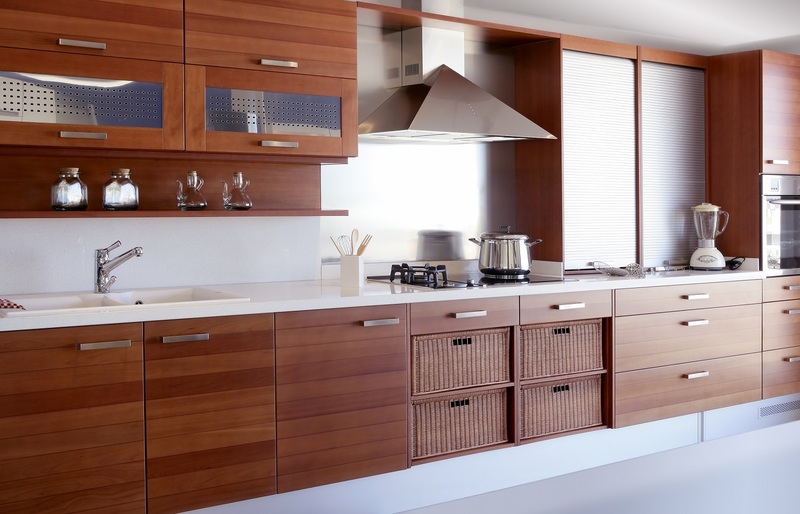 Since 1954, Sayerlack, based in Italy has constantly provided the most innovative and highest quality wood finishes to the world as a solution to this pressing household problem. Two decades after JAT Holdings commenced its partnership with Sayerlack, the company found itself as the largest distributor in the world for Sayerlack. During the journey JAT became the market leader for wood coatings both in Sri Lanka and the South Asian region. Sayerlack’s technologically advanced range of Polyurethane Lacquer (PU) Wood Coatings are used extensively and the brand with its constant research and development has been recognized as the largest producer of wood coatings in the world. So what really is Polyurethane or PU? PU lacquers are chemical, heat, scratch and abrasion resistant. Through Sayerlack PU any type of interior wooden surface; from MDF to Mahogany or Teak, can be transformed into a whole other surface texture and finish surpassing the quality of any other product in the market. PU has a wide range of products available in an exciting array of pigmented colours and effects including mother-of-pearl, granite, marble, filament, cracklet, rustic, distressed and many more. Sayerlack PU is specifically formulated for interior furniture; from the living room to the bedroom, PU can be applied on wooden furniture and even wooden surfaces in the kitchen and pantry. The solvent coating has a high gloss retention and it can be applied in any weather condition. Furniture coated in PU can be packed and transported after 8 hours of application. The signature aspect of Sayerlack PU is that an excellent finish can be obtained with a minimum number of coatings. Polyurethane lacquer (PU) coatings are immensely popular because of the many benefits and advantages associated with its use, including the superior level of protection it provides. During application, the coating creates an impermeable barrier between the elements and the object it’s covering. With its smooth, hard surface, polyurethane (PU) seals out the contaminants. It provides protection from humidity and oxidation, which can cause decay. Polyurethane lacquer (PU) coatings are very popular in the furniture manufacturing sector in Sri Lanka due to the increase in demand of interior furniture coated in Sayerlack PU lacquer. All in all, if it’s interior wooden furniture, it’s Sayerlack PU lacquer. The Sayerlack PU range is available at all JAT Tech Center outlets and selected dealer’s islandwide. JAT Holdings also has a database of skilled carpenters that are qualified to apply PU coatings, call 0114407700 to get information on a carpenter closest to your location or visit www.sayerlack.lk for more information on PU lacquer and its different finishes.